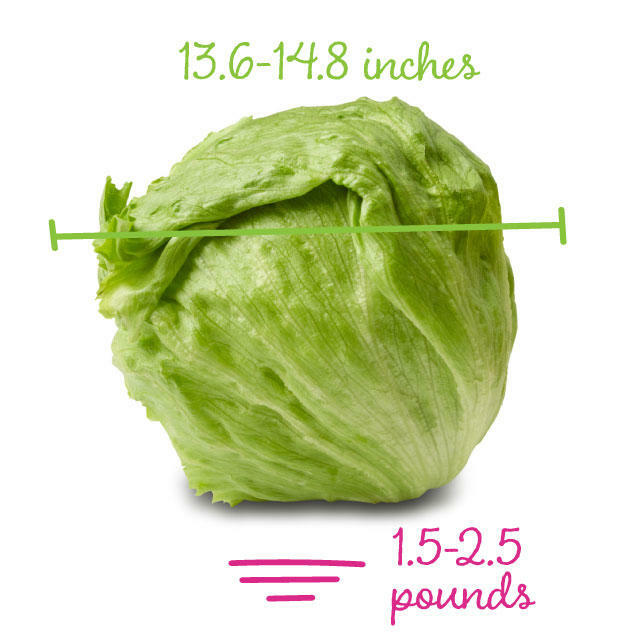 Size of babe: Head of lettuce, around 14 inches long and about 2 pounds! Husband: He is the sweetest support. He loves our boy so much already! The other day he said, "I feel like we need to start doing more for the nursery!" And we planned out our painting day so we can get things going in there! Maternity Clothes: Still loving maternity leggings, my full belly banded jeans and dresses galore! Loving: I'm really getting into a nice routine of meal planning and prepping each week! And now I just need to make double of everything and freeze meals for when baby comes!! Loathing: Feeling achey and charlie horses! Movement: Constant! He is kicking and rolling and moving around like crazy! And I love every second of it. Symptoms: Not a lot other than this growing belly! I think I have pregnancy brain but that's about all right now. Best Part of the Week: Seeing our baby boy! We had a sonogram yesterday and it was just so sweet to see his precious face! Now I really can't wait to meet him. Another best part: getting a few items for the nursery! I ordered a rug and side table and now we are just waiting on the rocker to come in. Then once we order the dresser we will be well on our way! Worst Part of the Week: Glucose test. It really wasn't too bad but I crashed after that sugary drink and getting so much blood drawn. It just threw my day off a bit! Can't wait for: Lauren's wedding, Ryan's birthday, Easter, and then baby showers in April! And to give another update on our lives, I am no longer working. And I'm well aware that not everyone will agree with that decision. In the same way that breastfeeding vs. formula, natural vs. medicated birth, working moms vs. stay at home moms, etc. are decisions moms and dads have to make - Ryan and I had to make a decision between keeping my job for three more months and keeping my body healthy for the remainder of this pregnancy. It is something we prayed through, talked with our community about and lost sleep over for months. And we got to a point where we finally had to go one way or the other. My job was incredibly stressful, overwhelming and consuming. Anyone reading who is a teacher or has worked in the field of education will understand how challenging a profession it is. My body was not reacting well to the stress as it was causing severe fatigue and constant sickness that I just could not get over. My principal was incredibly understanding and grateful for the month's notice I gave for them to find someone to take my place. On a health note, today I found out that I have low iron and have to start taking a supplement so baby and momma can stay as healthy as possible! All that to say, it was a difficult decision but as of last Thursday I am staying at home, focusing on good nutrition, exercise and preparations for the arrival of our baby boy! oops I spoke to soon because look! Nursery! haha and omg ... the features on his face is so prominent!! Isn't it amazing how our bodies are able to hold a human being? Sigh ... miracles.